The everyday pair of dungarees is one thirsty beast, tanking up on roughly 42 liters of water during the finishing process alone. Not so with Levi Strauss’s new Water<Less jeans, which perk up your derriere using significantly less agua. The H2O-sipping collection, which was announced on Wednesday, uses an average of 28 percent less water—and up to 96 percent for certain products, according to the American denim giant. During the production process, your typical jean takes an average of three to 10 spins in cavernous washers and dryers to give it its unique appearance and hand. (How else to give your no-chafe skinnies that baby-soft feel?) To slash water use, Levi’s combined the multiple wash cycles into a single wet-cycle process. Next, the denim manufacturer incorporated ozone processing to give its garments the washed-down effect sans water (when ozone decomposes, it reverts to free oxygen). The final touch? Nixing the wet stuff from the stone-wash equation. The typical jean takes an average of three to 10 spins in cavernous washers and dryers to give it its unique hand. 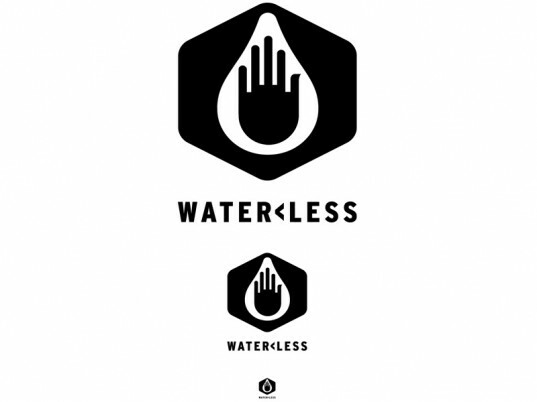 Rolling out in January 2011, the first Water<Less products will include more than a dozen classic Levi’s jeans—from the iconic 501s to the popular 514s—and the Levi’s trucker jacket. Over 1.5 million pairs of Water<Less jeans will be made available next spring, a combined savings of 16 million liters of water, according to Levi’s. By fall, the company plans on jacking up those numbers by introducing the water-wise finishing techniques to even more supplier factories worldwide. So does that mean you could avoid water waste by just buying jeans that are not artificially worn in the first place? The everyday pair of dungarees is one thirsty beast, tanking up on roughly 42 liters of water during the finishing process alone. 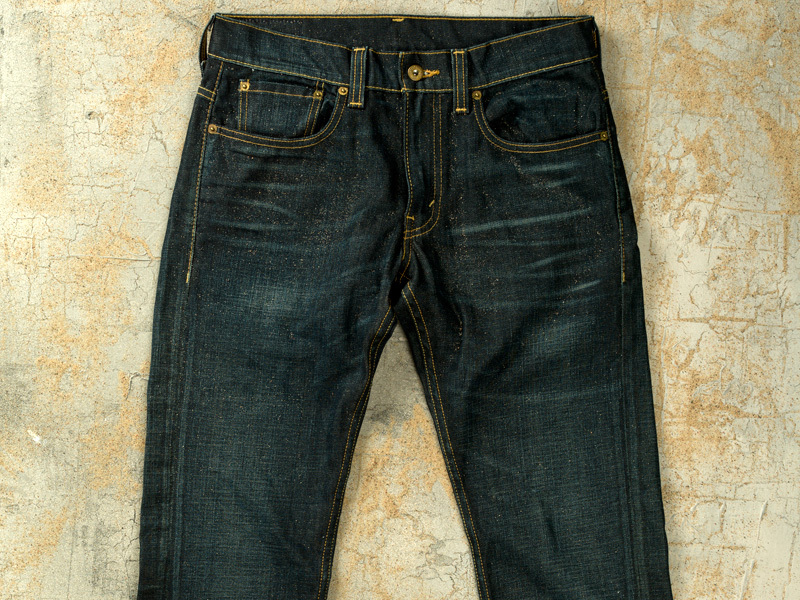 Not so with Levi Strauss's new Water<Less jeans, which perk up your derriere using significantly less agua. The H2O-sipping collection, which was announced on Wednesday, uses an average of 28 percent less water�and up to 96 percent for certain products, according to the American denim giant.